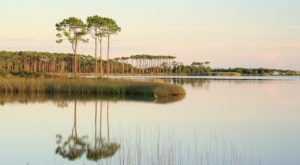 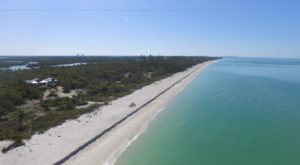 Just because the Gold Rush ended long ago, doesn’t mean that you can’t go treasure hunting in the state of Florida. 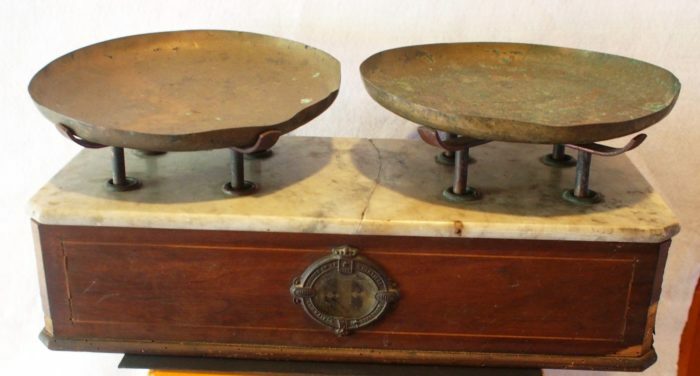 A more modern way of finding treasure is by visiting the local antique shops that pepper the Sunshine State. 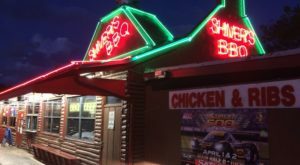 We have one shop, in particular, that is as big as it gets — over 10,000-square feet to be exact. 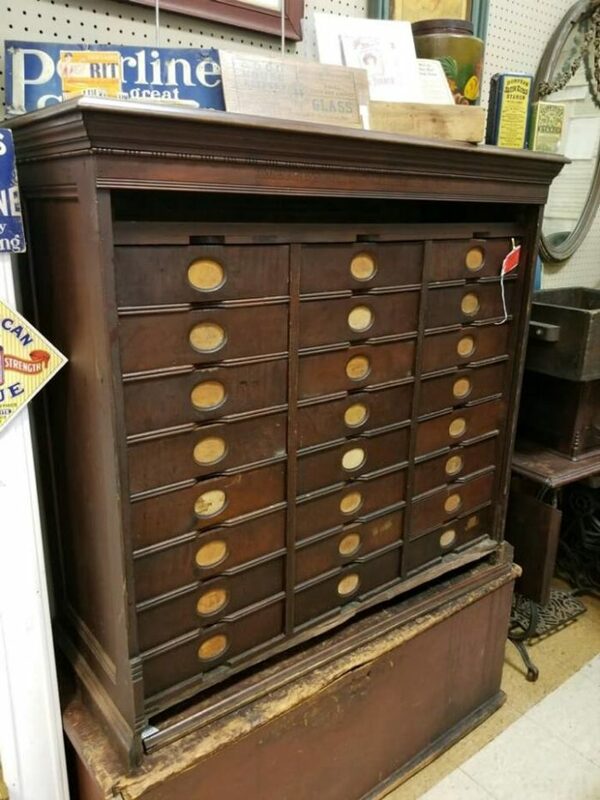 So get ready for the ultimate antique hunting experience, because this is an experience you’ll never forget. 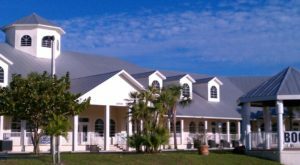 Cooper City Antique Mall in Florida is more than 10,000-square feet of pure vintage collectibles just waiting to be explored. 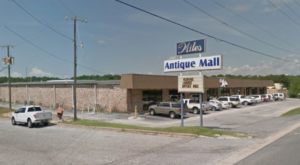 This multi-dealer antique mall offers up all different types of fine quality antiques to meet the needs of everyone. 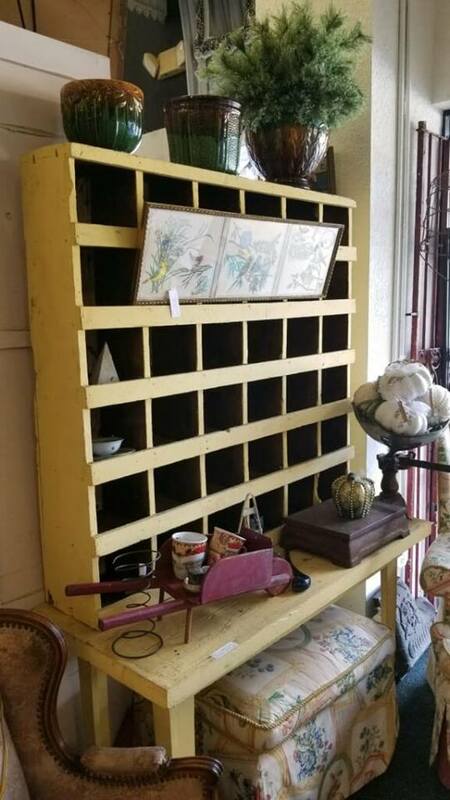 You’ll find a variety of vintage treasures with some pieces even dating back to the 18th century. 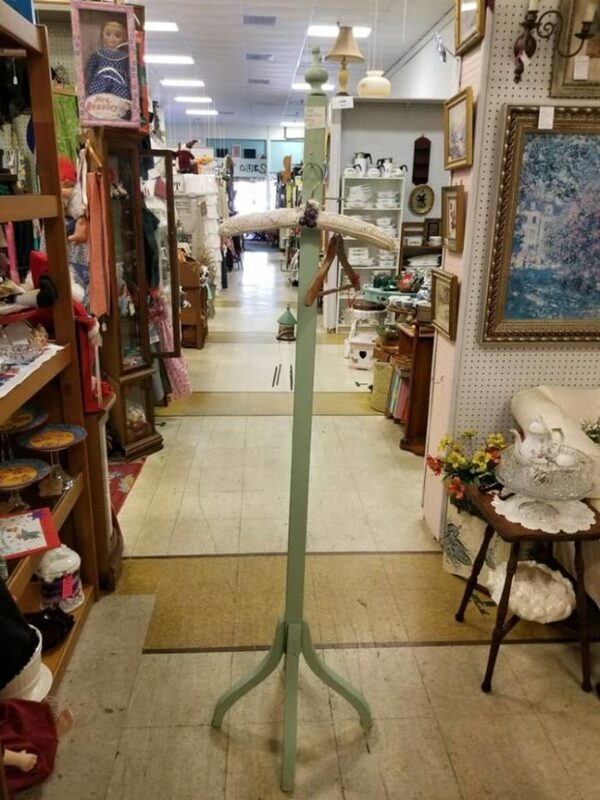 Some of the antiques you’ll find at this giant shop include jewelry, glassware, china, textiles, paintings, prints, lamps, chandeliers, and more. 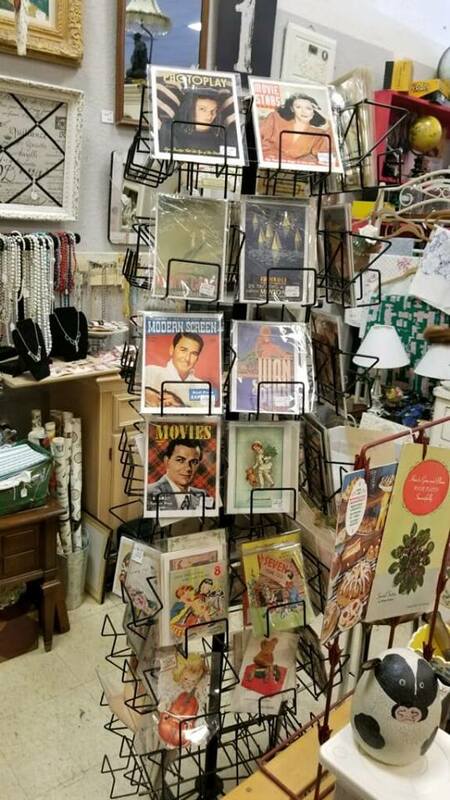 The best part about visiting Cooper City Antique Mall is that products rotate in and out often, so there is always something new to see when you visit. 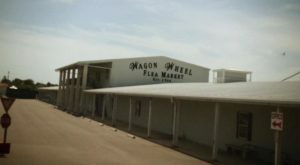 The dealers that work at Cooper City Antique Mall offer their own wealth of knowledge about the collectibles inside so all your questions will be answered. 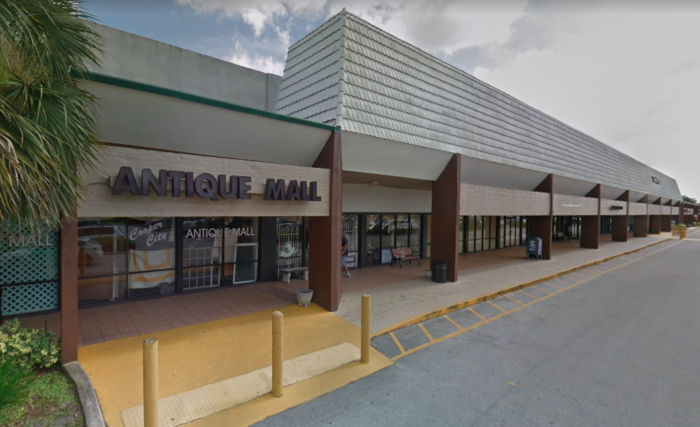 Cooper City Antique Mall is the perfect place to visit when you’re looking for that one special piece to elevate your home, or for those looking for a one-of-a-kind gift for a friend. 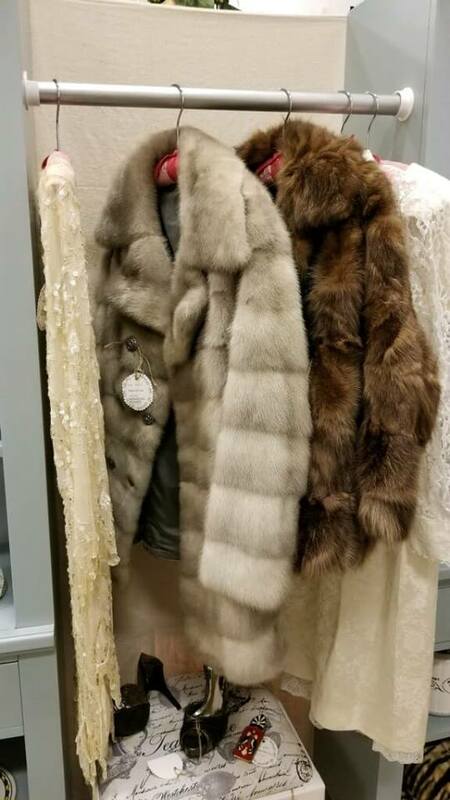 Open 7 days a week, come visit one of the biggest antique shops in Florida and treasure hunt like you’ve never hunted before. 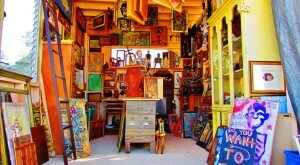 The address for Cooper City Antique Mall 9800 Griffin Rd., Cooper City, FL 33328-3419. 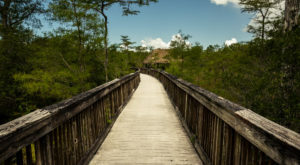 The mall is open from 10 a.m. to 6 p.m., 7 days a week. 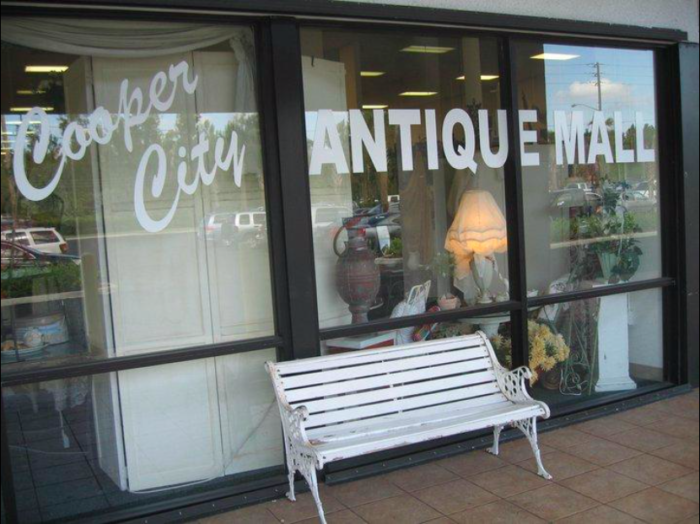 To learn more about Cooper City Antique Mall, visit the website or Facebook Page.